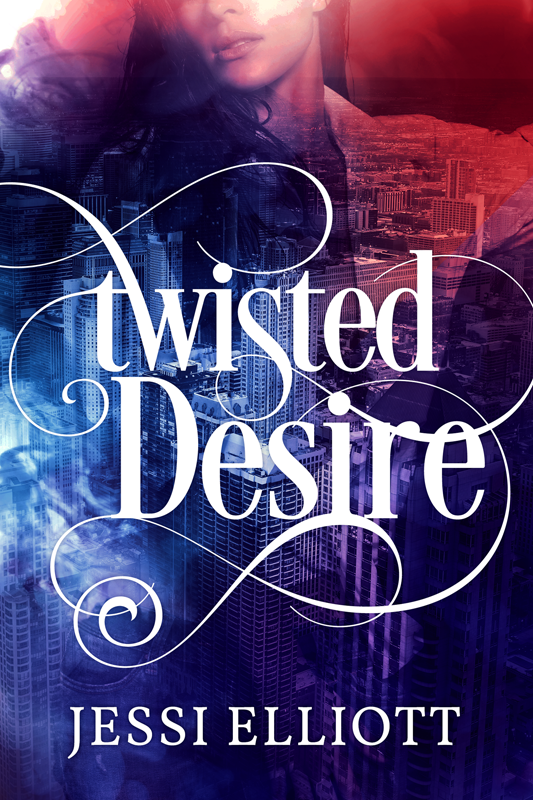 WARNING – There may be Spoilers for Twisted Fate (Book 1). 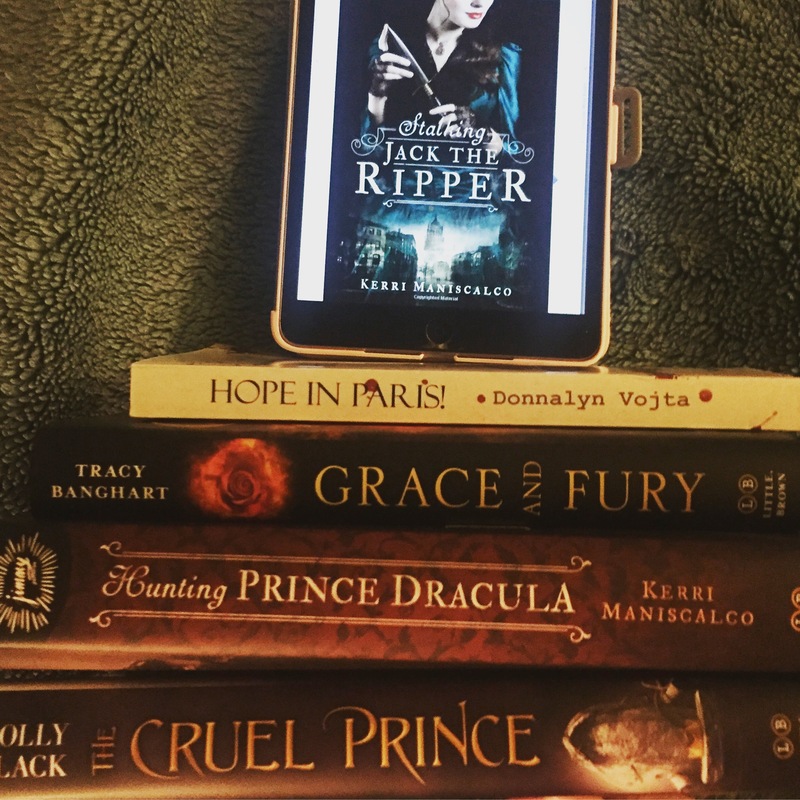 Pick up a copy here before you continue with this review of book 2! Let me start out with the fact that I have been pining for this book since I finished Twisted Fate. The way Aurora and Tristan ended up leaving things kind of broke my heart. So to say that I needed to know what had happened to them, so the anticipation of this book was nothing short of zomg where is it excitement. Becoming Fae was never something that Aurora planned for, and hadn’t expected. But life didn’t leave much in the way of arguing for Aurora after she killed the leader of the light fae and took on his powers, becoming that leader herself. Suddenly she’s forced to figure out how to feed, how to use her powers, and how to manage the emotions of those around her when she can barely hold onto and manage her own as her world shifts upside down. Not to mention that while she’s adjusting, the world continues to turn and the war between the light and dark fae rages on. 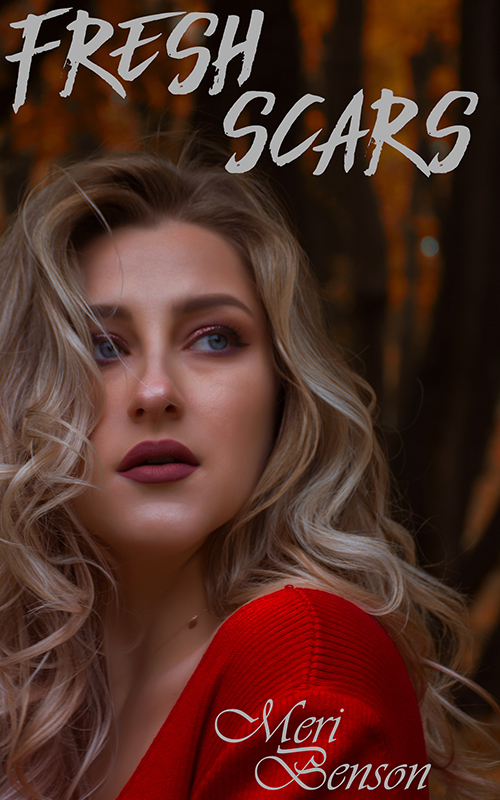 Wanting to help the fae find peace, Aurora swallows her pain and agrees to work with Tristan despite all the emotions and memories doing so brings up. 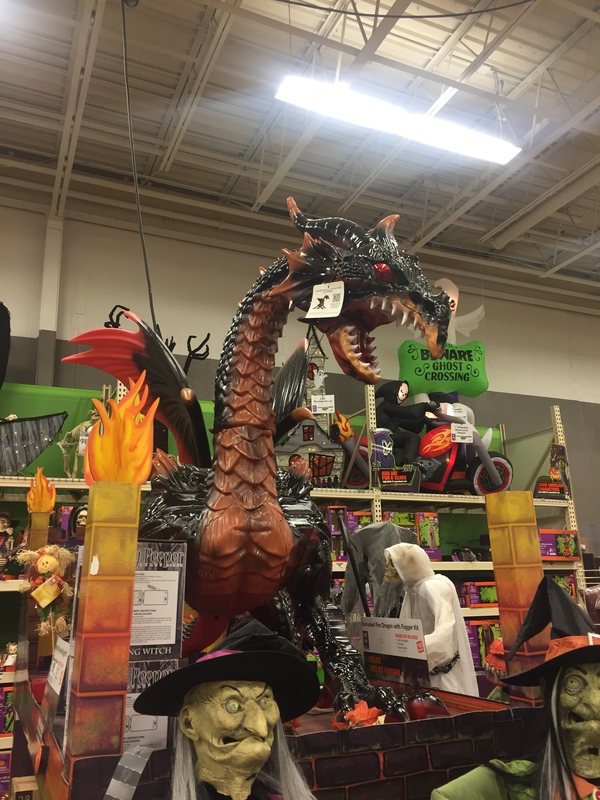 But when they come together to end the war and bring their people together, they find that there are twisted creatures lurking in the dark. Everything I loved about Twisted Fate is present in Twisted Gift. Realistic characters with heart-wrenching pain and smiling inducing happiness, captivating plot, and addictive prose. I devoured this book, never wanting to put it down for fear of taking too long to find out what happens next. The story picked up effortlessly from book one, while still carving its own path of enjoyment. 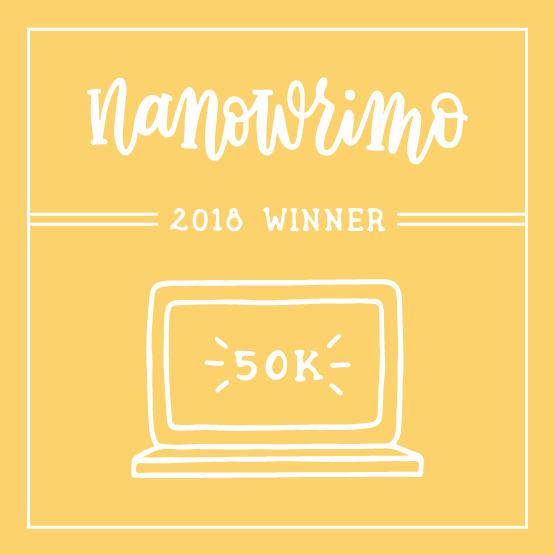 The plot was well wrapped up by the end of the book, as was the overarching storyline for the characters between the two books. 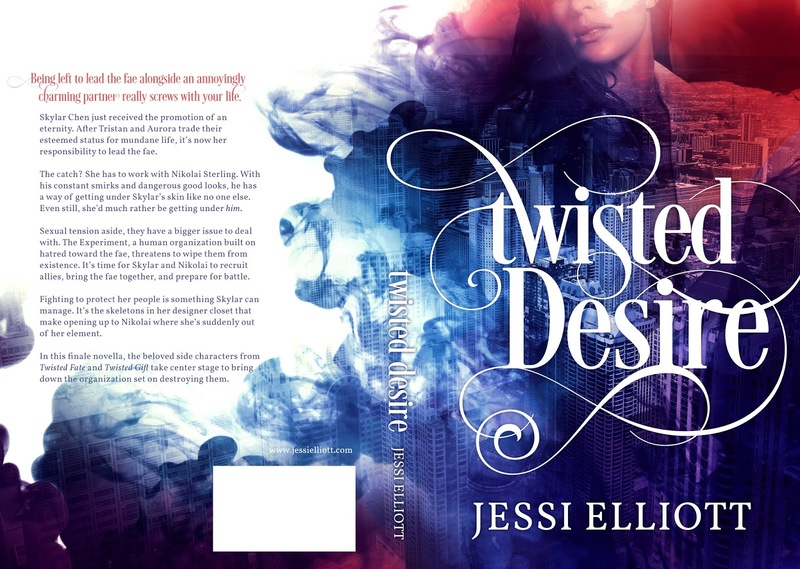 I recommend picking up a copy if you love a good romance story, good urban fantasy, and a bit of magic. I can’t wait to see what Jessi will publish next! Being the new leader of the light fae really puts a dent in your post-grad plans. 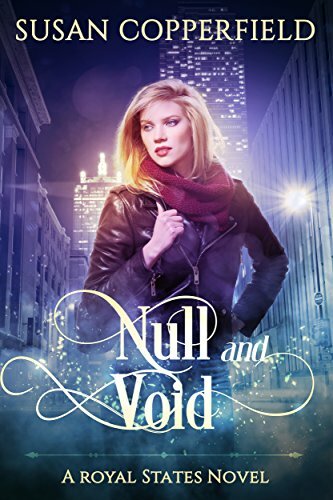 Aurora, once a snarky business major, struggles to adjust to fae life—and the diet of human energy that comes with it. A change made worse by the overwhelming ability to feel the emotions of everyone around her, especially when she can barely manage her own. 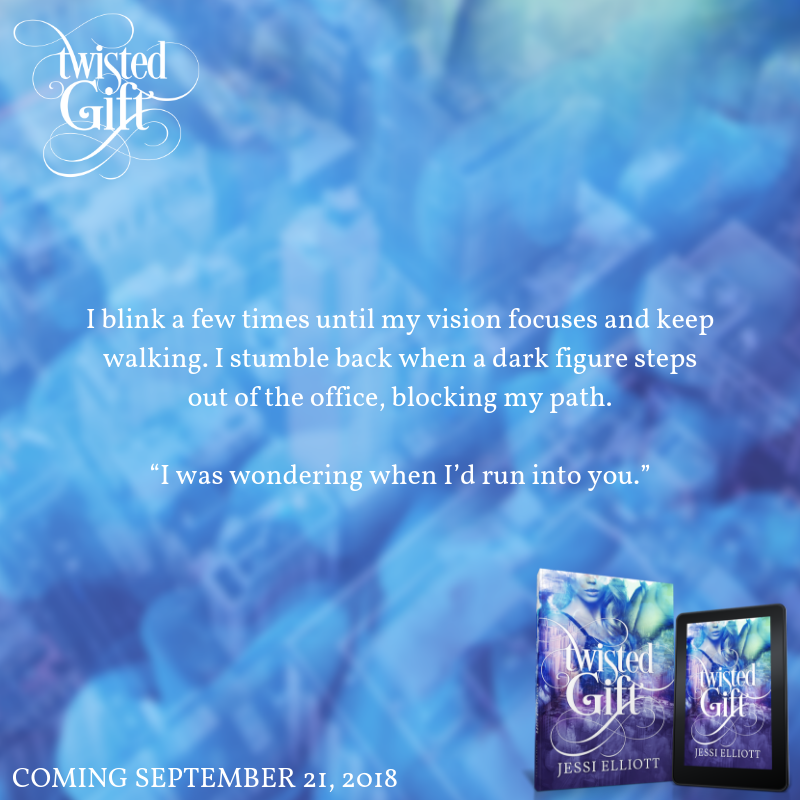 Agreeing to work with her dark fae counterpart, Tristan, in an attempt to bring peace between their people is a painful reminder of how strong they are together. Even still, Aurora fights the urge to keep her distance. 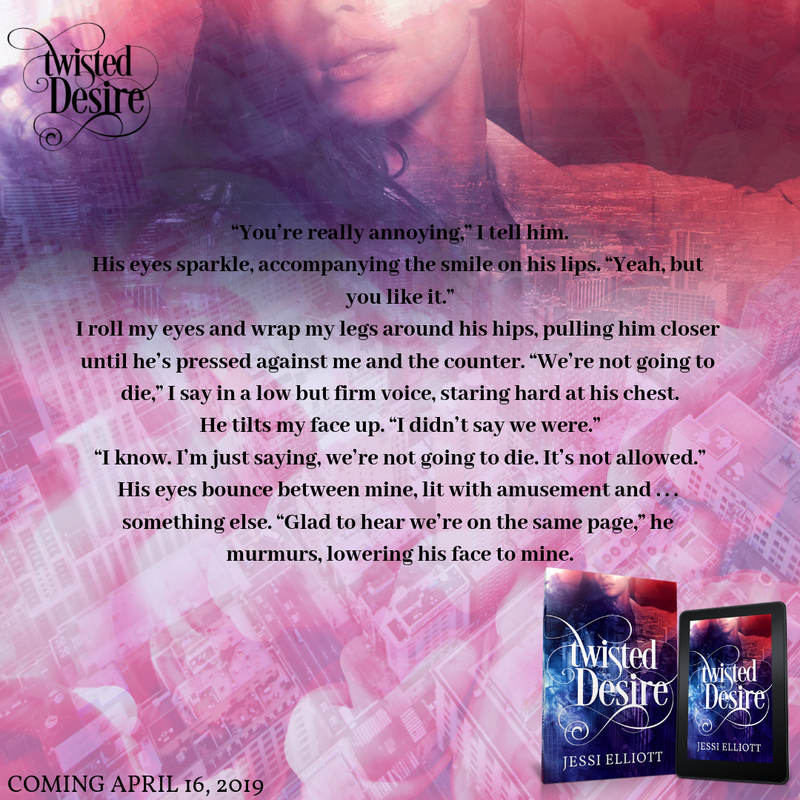 She needs to be sure what she feels for him is real, and not a result of the former light fae leader’s manipulation as a part of his plan to eliminate Tristan. Aurora thought she’d encountered the worst thing since early morning lectures when she stumbled into the world of the fae. She’s about to find out that they may not be the most twisted creatures out there. 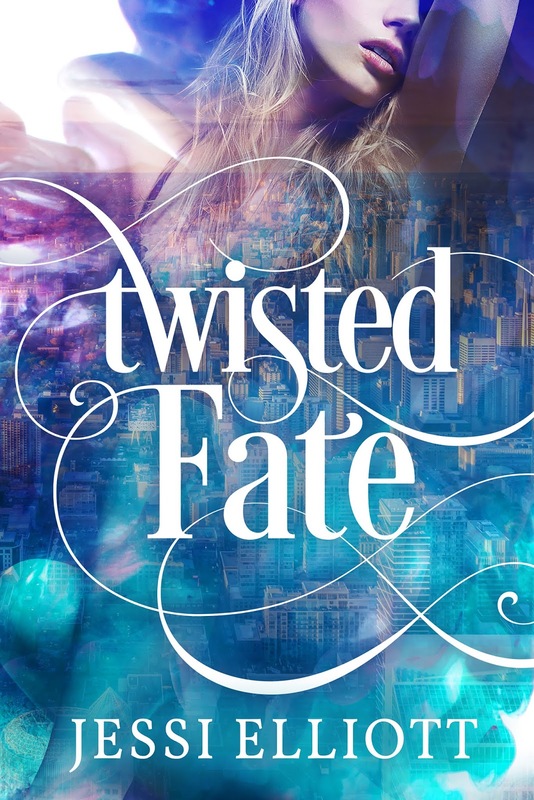 TWISTED FATE (Book 1) IS ON SALE FOR 0.99c! 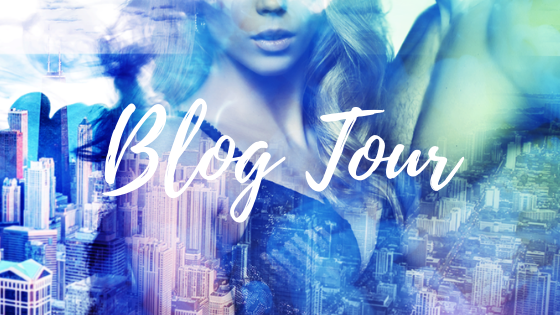 Join her Facebook reader group, Jessi Elliott’s Twisted Sweethearts, for exclusive news, promos, review opportunities, and giveaways! 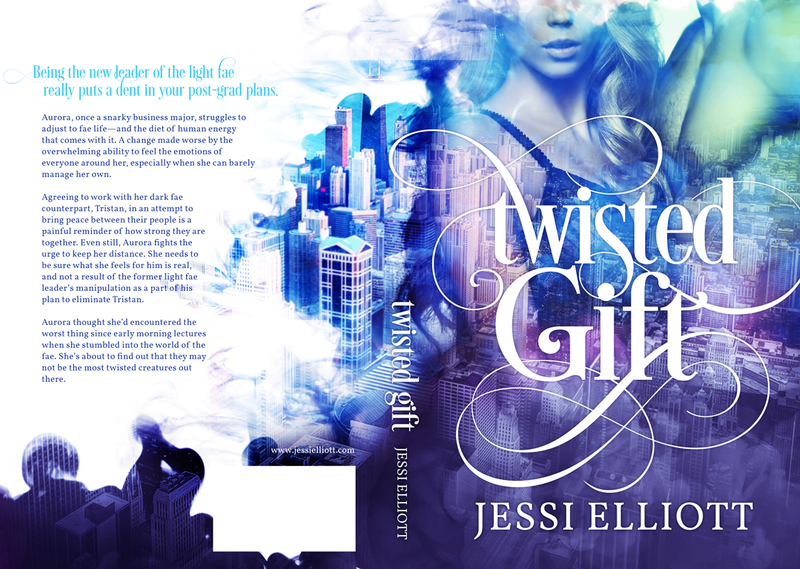 Cover Reveal: Twisted Gift by Jessi Elliott & Giveaway! 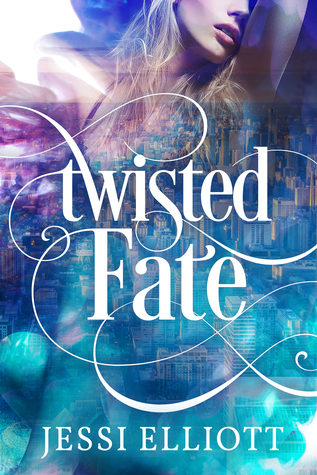 TWISTED FATE IS ON SALE FOR 99c! 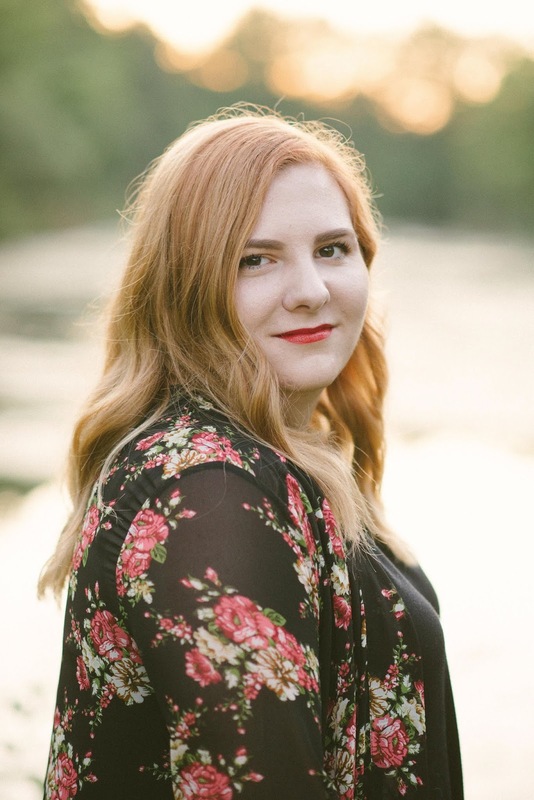 Jessi Elliott is a law clerk and author of both young adult and new adult romantic fiction. 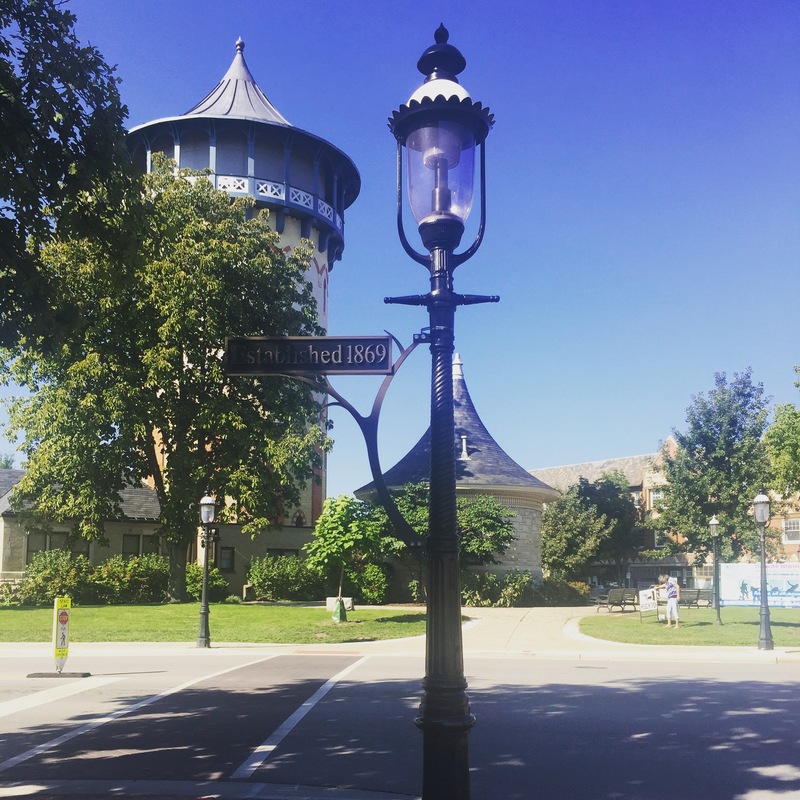 Her love of writing was born after many years of reading and reviewing books on her blog.She lives in Southwestern Ontario with her adorable cat, Phoebe. Yes, named after the Friends character. Born without magic, Mackenzie Little has few prospects in her null caste, but when her mother pushes her into participating in a charity auction everything changes. 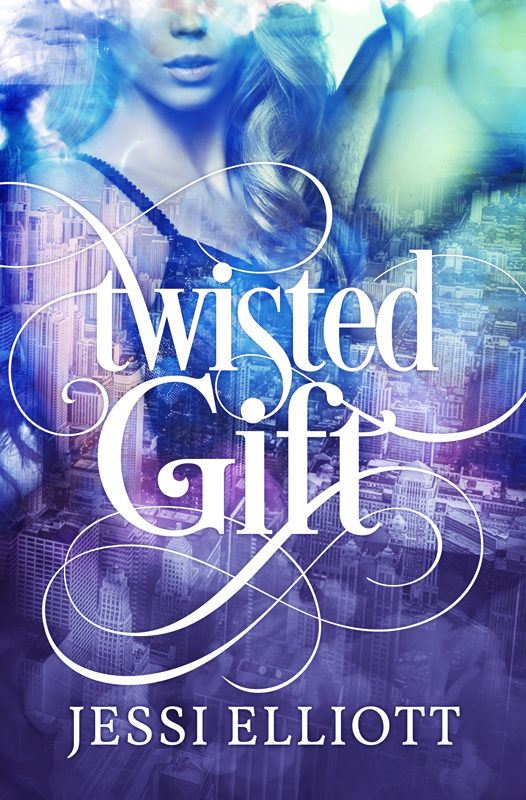 Bought by ex-boss, Dylan Mason – an elite magic wielder, she gets to live the fantasy life for a day. Nine months later, despite all precautions, Mackenzie gives birth to a little miracle of her own. Having someone other than herself to fight for, she strives to give her little miracle the best life offered, even if that means having to change a few rules to do it. The Royal States of America presents as an interesting world to read and learn about. The world itself has territories ruled by kings and queens, the highest of the caste system that has been set into place by those with magic. Mackenzie falls to the bottom of that caste system, born a Null – someone who doesn’t have any magic of her own. Limited by her caste, she is forced into limited office work or manual labor in New York. But when opportunities present themselves, she jumps from New York to Texas in order to fight for Null rights and push to help make her caste more equal in the eyes of the laws within the Kingdom of Texas. And she’s not only armed with her tough skin growing up a Null, but also with the ferociousness that comes from being a new mother, one who wants to be able to give her little miracle the world and opportunities she had. This book had many ups and downs, and I felt incredibly lucky to be able to come along for the ride with Mackenzie. I enjoyed every page, and I can’t wait to continue in this world. The next book does not continue Machenzie’s story, but I can’t say that it discourages me one bit, quite the contrary, it has me more excited because I’ll be able to see more of this world through the eyes of someone new, with a different outlook on life and potentially within a different caste.